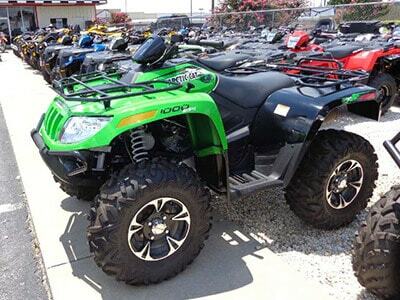 Here you will find the most complete listing of local ATV dealers in Pennsylvania. Find ATV trader near you, call them and get discount price quotes on ATV, UTV, dune-baggies, youth quads, girt bikes, and other off-road vehicles, parts and accessories. The filters above the dealers list allow you to search local ATV trader in PA by company name, city, ZIP, address. Most ATV dealers in this list have a link to their website so you can get more info about specific company. Search for local Pennsylvania ATV dealers and avoid the common hassles associated with ATV shopping. Are you an ATV dealer in PA State and want to be listed here at KidsATVsale.com? Do you want to get more leads? Do you want to be a successful ATV trader in PA? Feel free to contact us and send your company details. You will be listed here for FREE!